Home \ Tag "RPG Game"
Today, we're going to be looking at a Roguelike known as Dungeons of Dremor. 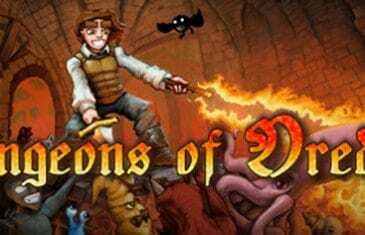 Developed by Gaslamp Games, this light-hearted game's a traditional dungeon crawl in every sense of the word. It's also packed with enough pop culture references to fill an encyclopedia.